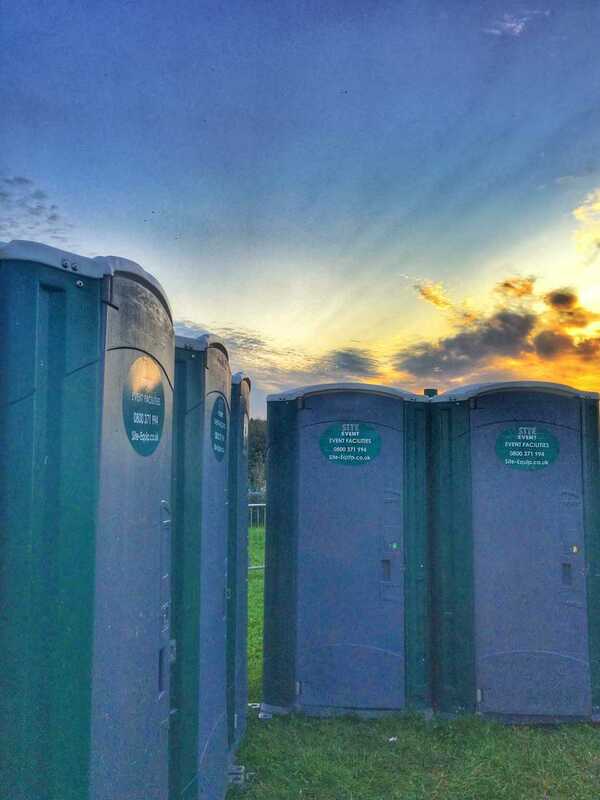 Are you looking for event or construction portable toilet hire Guildford? Site Equip have a large range of products available for portable toilet hire Guildford, whether it’s an Anti Vandal Office for a building site in Cobham or an Eco Loo for a village fete in Betchworth. Site Equip are an award winning company founded in 1988, supplying quality portable toilet hire across the South of England. We also supply other types of construction equipment, such as site accommodation hire, fencing, safety and trackway as well as liquid waste removal. Feel free to ring us and let us know what you’re looking for – 0800 371994. Abinger, Abinger Hammer, Albury, Artington, Ash Green, Betchworth, Blackheath, Bowlhead Green, Bramley, Brook, Brookwood, Burpham, Busbridge, Catteshall, Chiddingfold, Chilworth, Cobham, Coldharbour, Compton, Cranleigh, Deepcut, Downside, Dunsfold, Eashing, East Clandon, East Horsley, Effingham, Ewhurst, Fairlands, Farley Green, Farncombe, Fetcham, Friday Street, Gomshall, Grafham, Great & Little Bookham, Hambledon, Hascombe, Holmbury St Mary, Hurtmore, Hydestile, Jacobs Well, Knaphill, Littleton, Mayford, Merrow, Milford, Munstead, Normandy, Norney, Ockham, Old Woking, Onslow Village, Peaslake, Peasmarsh, Peper Harow, Pirbright, Pixham, Puttenham, Pyrford, Ripley, Rowley, Sandhills, Seale, Send, Shackleford, Shalford, Shamley Green, Shere, SUtton Green, Wanborough, West Clandon, West Horsley, Westcott, Wisley, Witley, Wonersh, Wood Street Village, Wormley, Worplesdon, Wotton and Wyke. If you’re interested in hiring from us or have any other questions, please do not hesitate to ring our friendly sales team on 0800 371994. Alternatively, you can fill out an enquiry form below and we will get back to you as soon as possible!